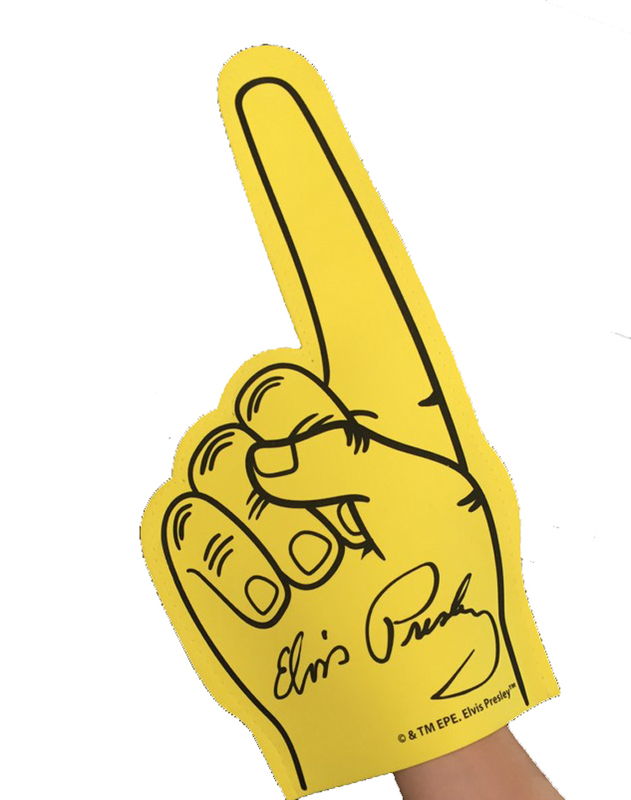 This foam hand is made of EVA, just wear it like the glove. Hands up, cheer for your favorite team. Custom logo can imprinted. Imprint Size: 10" x 5"
Package: 1 pcs/poly bag, 360 pcs/ctn, 24 lbs/ctn.